Find Your Tools for School Success! 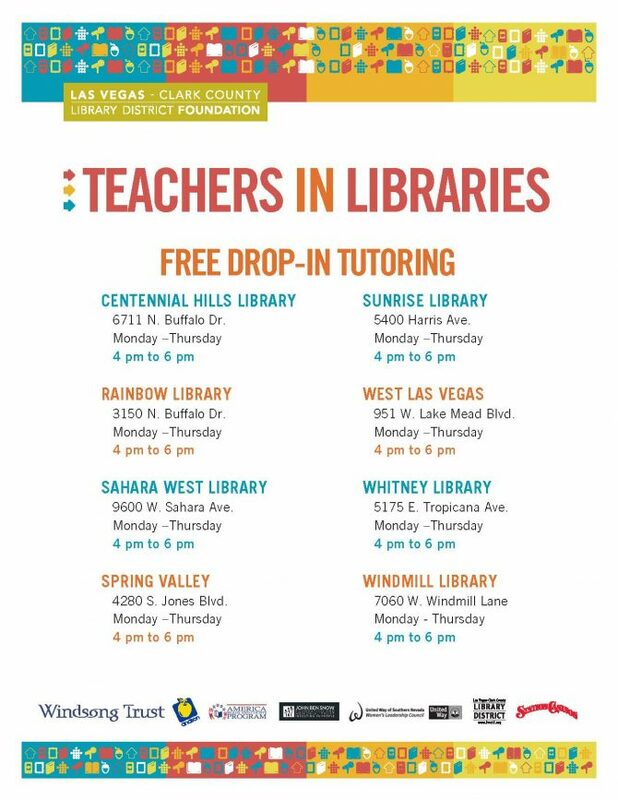 Year-round, the Las Vegas-Clark County Library District provides a vast array of free resources for students, from live or online homework help, to book recommendations for young readers. All you'll need to access these resources is your free LVCCLD library card. Don't have one? Apply here. 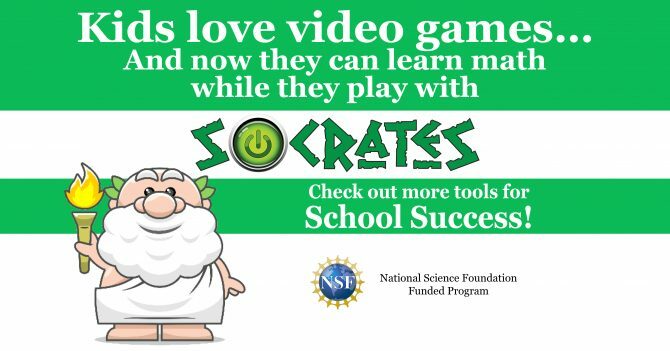 Socrates: This new learning tool performs like a video game, with prizes and incentives, as it sharpens math skills for grades K-5. BrainFuse: Get help with your homework from 1pm to 10pm daily! Subjects include math, science, social studies, and more! IXL: Unlimited practice in math, language arts, science, and social studies.